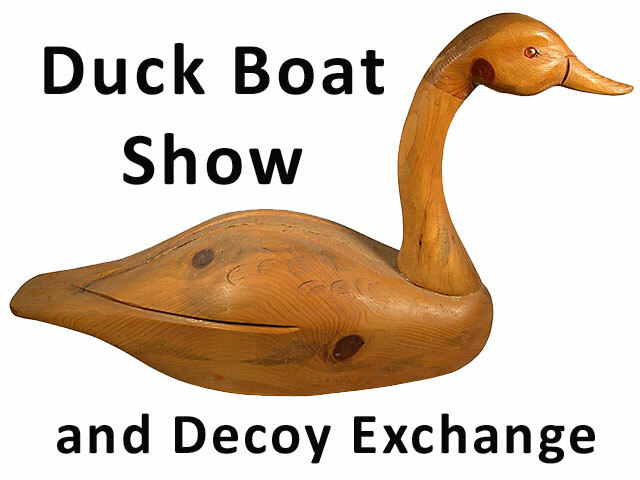 Like a classic car show…a duck hunting get-together to compare old and new duck boats, sell or trade decoys and/or gear get ready for the upcoming duck hunting season. Already have a few guys bringing their “extra” boats to sell (she found out you had more than one! )…could be a good deal right before the season! A couple decoy carvers already planning to come out. Bring your own table or rent one from Husteds for $10.